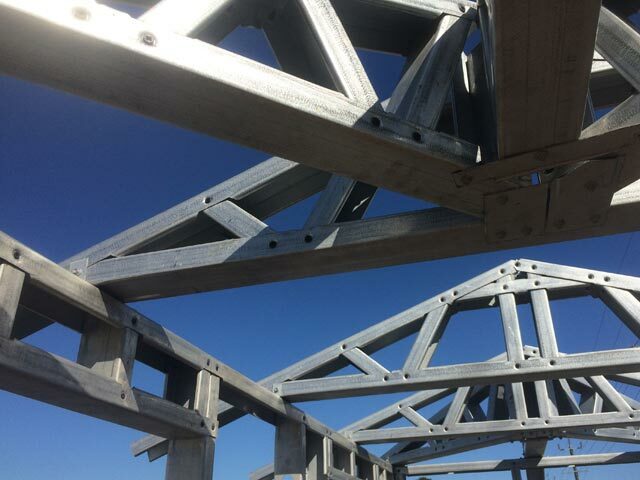 Action Framing Solution engineers your steel frame homes and steel kit homes to the highest Australian standards right here in Perth, Western Australia. 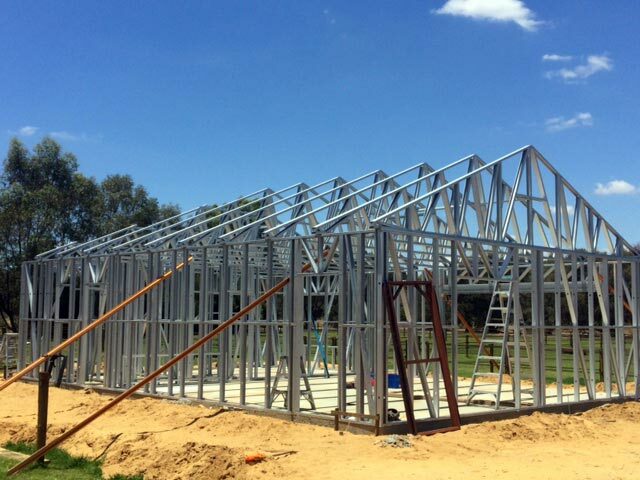 Action Framing Solution designs, manufactures, delivers and installs steel roof trusses, steel stud wall designs and steel frame homes (residences) from Jandakot, Western Australia. Proudly Australian owned and operated. Australian quality steel kit homes. 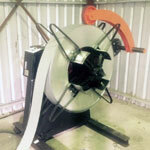 Precision manufactured at our location in Jandakot, Perth, Western Australia. We deliver the highest quality steel wall designs and steel roof trusses for your steel frame residential (homes) and commercial buildings. We design your steel frame residential and commercial buildings to fit both your aesthetic concepts as well as your budget. Customer satisfaction is our ultimate goal. Action Framing Solution provides start to finish services for your steel framing residential and commercial projects: design, engineering, delivery and installation. We take care of all your building needs! Steel wall stud designs and steel roof trusses share advantages with its core material: steel. At a lower cost than concrete, its durable and pest resistant properties provide perfect safety for your family or business. To provide consistent high quality products and service and timely delivery within budget. This has been the underscoring of our current growth and will ensure our continued growth. All our organizational efforts come together to achieve one single goal: To be recognized in the wider Perth area as the most trusted constructor of steel framing solutions. To exceed our clients’ expectations by delivering the safest, most durable and cost-efficient steel framing solutions in the wider Perth area. From design through manufacturing to delivery and installation, our client’s vision and budget are at the core of Action Framing Solution’s main focus. Everything we do is characterized by our devotion to the client—our responsiveness, our creativity and our expertise. At Action Framing Solution, we believe that the performance of our steel framing products reflects our organization’s competence. We are experts in the continued improvement of our design and manufacturing processes, management systems and cost control. Action Framing Solution ensures its accomplishments, products and brand image always represent quality. This is a representation without concession. It is one that harnesses the expertise of our team, our state-of-the-art equipment and our high quality materials. We believe that expertise comes from the connected effect of technical and personal skills. We place as high a value on experience, personal development and achievements as we do on qualifications, professional development and training. We are located in Jandakot and are proudly Australian owned. Action Framing Solution combines a variety of professional expertises to deliver the perfect steel framing solutions for your projects. Our steel stud wall framing system supports a more efficient and effective building process. At the same time, our system guarantees structural integrity and aesthetic flexibility. Steel frame homes provide you with absolute liberty to design your floor layout and the architectural design you desire. At Action Framing Solution, we design steel roof trusses for a large variety of shapes and sizes. 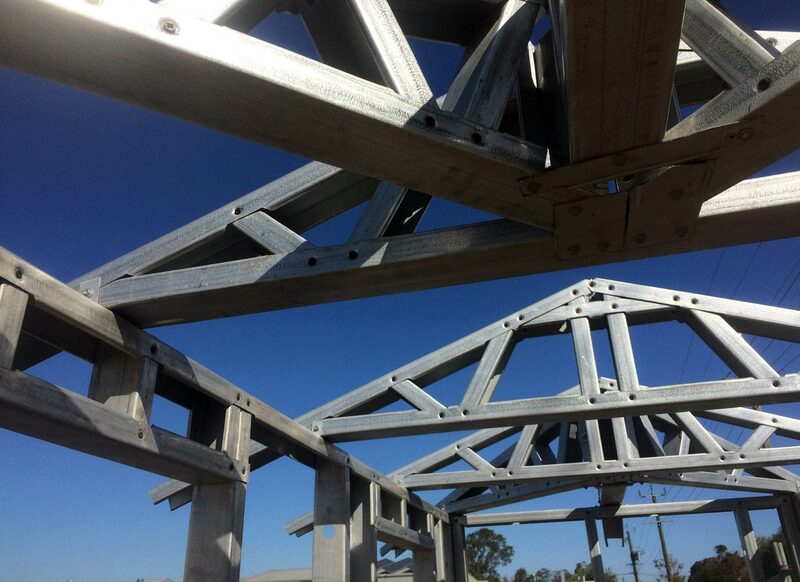 Our quality roof truss designs are manufactured in Western Australia to the highest precision standards using only the best steel resources. After your steel framed residential or commercial buildings have been designed, Action Framing Solution will engineer the buildings as per their specific requirements and purposes. Independent studies consistently show that steel is the most cost-effective framing solution for multi-story construction.